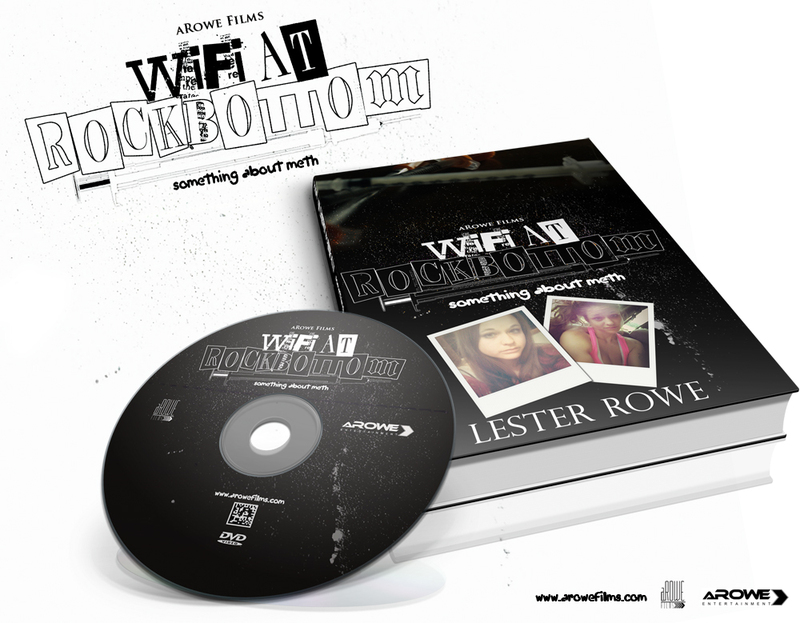 Wifi at Rock Bottom: Something About Meth Release Details – aRowe Films and Ent. Softcover from Amazon and other online book sellers Amazon Available NOW! Order Wifi at Rock Bottom: Something About Meth book NOW!